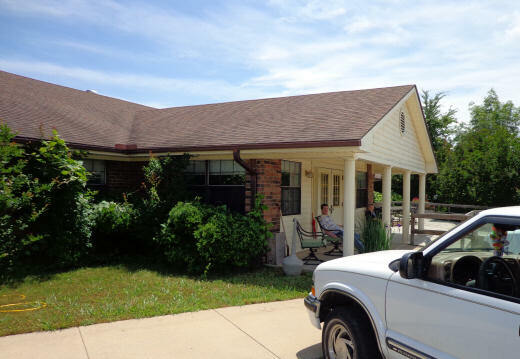 Located in the heart of the small community of Batesville, this facility is home to 10 individuals. Individualized training is made available in all areas of basic living skills to assist residents toward independent living. The program meets the special needs of residents within the normal framework of a home-like living experience. The program provides 24 hour supervision and an intensive training program which utilizes professional support services, and community resources. Active treatment encompasses the social, emotional, cognitive, physical and communicative skills incorporated into daily functional living. A vehicle is provided for the staff to transport residents to jobs, shopping, entertainment, etc. To refer someone to any of our services click here. To arrange a tour contact Briarwood @ (870) 793-8335.